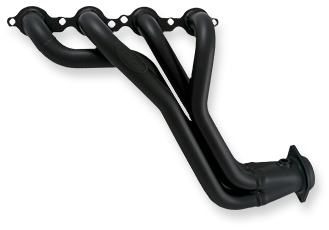 Fits: 1997-2003 Toyota Land Cruiser with 4.5L I6 engine with a manual transmission. 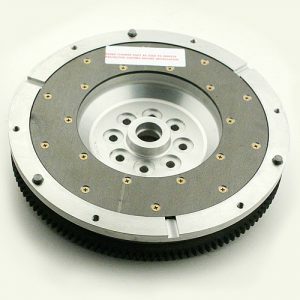 Our aluminum flywheels are made from the highest quality 6061 T6 aluminum. The material is fantastic for strength, heat dissipation and of course reduction in weight. The friction surface we use is an incredibly strong 1045 steel. 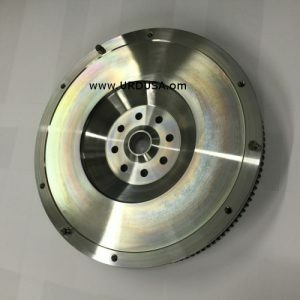 The plates are milled to meet our high specifications. 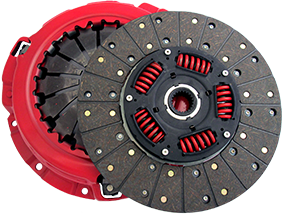 A Fidanza flywheel can mate with any type of clutch material, including organic, kevlar, ceramic, metallic and sintered iron. We attach the replaceable friction surface with military grade aerospace fasteners. 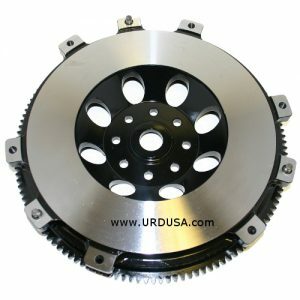 With these replaceable plates there is no need to replace the entire flywheel when the clutch or flywheel is at the end of it’s life, saving time and money. 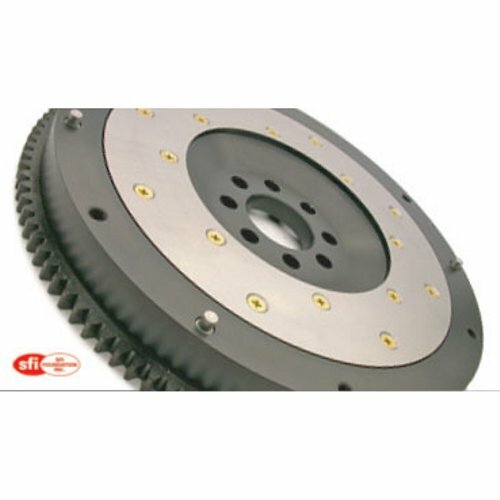 The ring gears we use are also made from 1050 steel and are heat treated for durability. The gears are heated then pressed on and secured with grade 8 button screws.